An Egyptian church that was attacked by a local Muslim mob after applying for legal recognition is to be temporarily closed following a conciliation session between Copts and Muslims aimed at containing the fallout of the attack. Eleven Muslims and nine Copts arrested after the attack on the church of the Holy Virgin and Pope Kyrillos in Beni Meinin, Beni Suef, 90 miles (140km) south of Cairo were yesterday (22 May) acquitted by the governorate’s Misdemeanour Court. 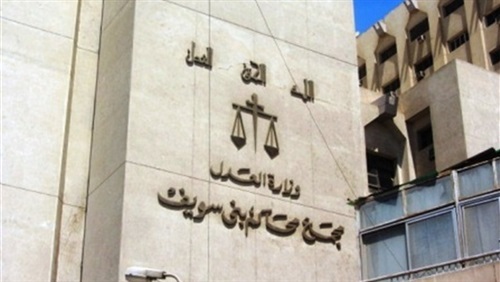 According to the Coptic newspaper El Watani, the court based its decision on the outcome of a conciliation session involving Muslim and Coptic clergy, village elders, local politicians and security officials from the village. According to the terms of the conciliation agreement, all 20 relinquished their legal rights and the church would remain closed until it has been legalised, meaning all services, including wedding and funeral Masses, will have to be conducted elsewhere. The adjacent church hall will remain in use. The State Security Court had last week handed the nine Copts and 11 Muslims one-year suspended sentences for mobbing, fighting and possession of unlicensed arms following the incident last month, a decision also based on the conciliation, or out-of-court settlement, reached a day earlier in the village. One Copt who was arrested as part of a second group has reportedly lost his job because of his detention. Mansour Shehata said his brother Farag Shehata had been fired because he missed work without being able to prove he was in police custody. According to El Watani, the police would not give Shehata any proof because he had been held illegally. He was one of five released on Monday (21 May) having been held without charge for more than a month following the unrest in Beni Meinin. 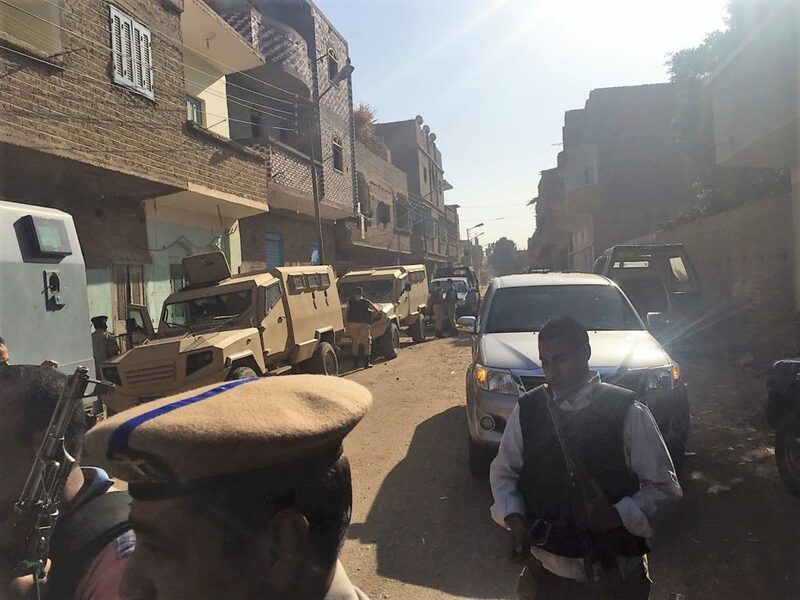 While no reason has been given for the 14 April attack on the church in Beni Meinin, local Copts said they believed it was carried out in retaliation for the church registering to receive legal recognition. The government’s Building Authority Committee had visited the church earlier that day in preparation for legalising its status. The conciliation process is viewed with suspicion by some Egyptian Christians. Revd Dr Andrea Zaki, the head of Egypt’s Protestant Church, said he urges clergy not to take part in the sessions, because it renders the law “absent”. More than 3,500 churches are awaiting legalisation under the new law.